This batteries are special used in starting of Vechicals (cars, bust, trucks, motorcycles etc), Vessel, Lighting, ignition and power supply. SLI Batteries widely used in the Vechicials, so it also called automobile battery or automobile starter battery. 2) Ancillary Equipment list( such as Crane, Fork lift, Cooling Tower,…) with recommend specification. --just need one cooling tower. Molds is samll, can be hold and fix just use hands or use a small manual crane. 3) Staff/ Labor requirement per work shift with recommend abilities. 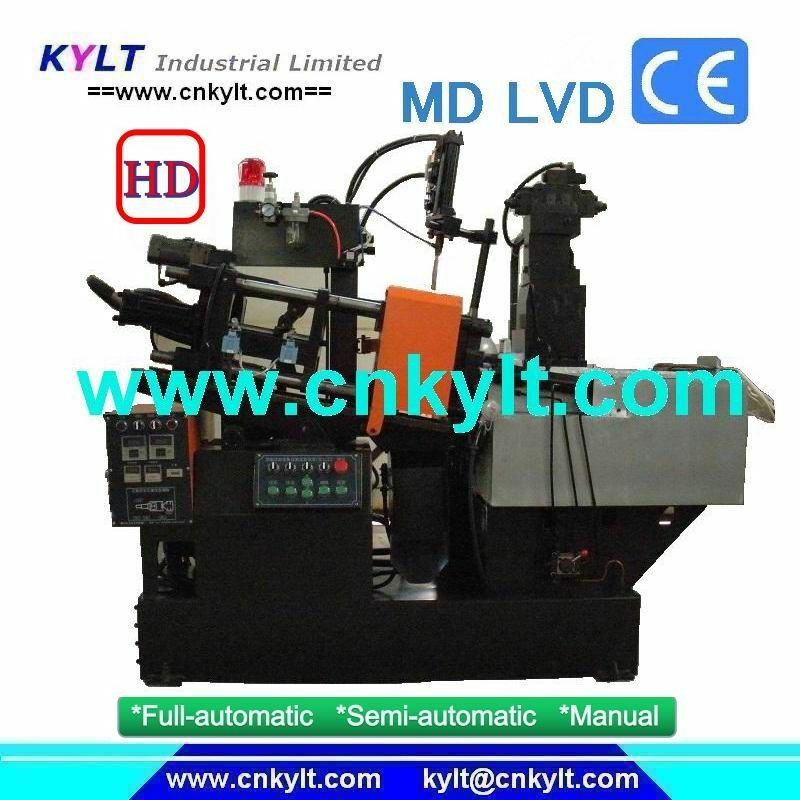 --the Battery bushing injection machine can working full automatic. one worker can care 2-3 machines . --as our experience of bushings making:one mould produce 2pcs, 1minutes 5-7 times injection, one day 10hours,one year 2,190,000pcs-3,060,000pcs. 4) Energy consumption per 1 ton final product (such as Electric, Water, Natural Gas). 5) Needed space ( wide, length, height) and preliminary layout. --KYLT provide plant diagram for reference. --Power suppliy can be adjust as per clients demand: 220V,380V also can be used. All Lead acid battery Bushing Terminal injection machines and moulds are adjusted and test before shipment, KYLT provide PB bushings terminals samples for clients checking and provide testing videos and photos. When end user got machines and moulds just connect with water and power can starting production.